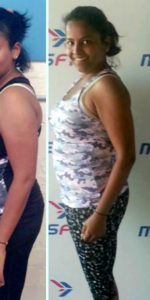 I have attended MissFit Baby Boot Camp after having each of my 3 boys. 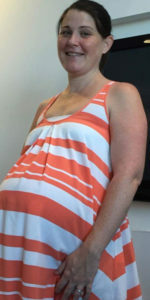 In fact, Kate started whipping me into shape 6 weeks after the birth of my first son in preparation for my wedding which was when he was 3 months old! This time around I have lost 8kg and taken 3 minutes of my 1 km run time and feel fitter than I have ever been. 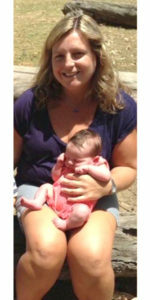 I started the MissFit Baby Bootcamp when my son was four months old. 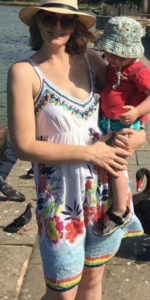 I’d had two babies in 20 months and, like a lot of mums, I fell pregnant with my second before I’d lost all the weight I’d put on with my first. I’ve been at MissFit for a year now, since my second child was 6 weeks old. I’ve done baby boot camps and general sessions. I started with MissFit doing BBC almost 5 years ago just after having my first baby. I can honestly say one session and I was totally hooked, I have never looked back. 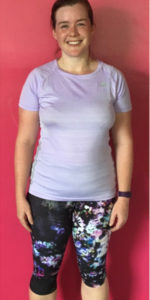 I started with MissFit in March 2015 when bub was 5 months. 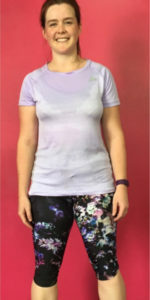 I knew I needed to do something about my weight when after the birth of my second daughter; it was going up rather than down and I was starting to feel like I couldn’t move anymore. I was picking things up with my toes rather than bending over to pick them up and the idea of being physically able to go for a run was inconceivable to me. Today was a very exciting day for me. 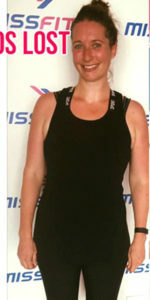 After an extended break from training due to having my second baby, I finally returned to MissFit. 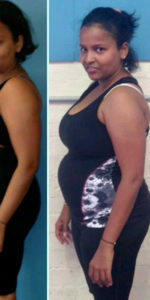 I first came across MissFit at a pregnancy and baby expo. I knew I had to do some about my weight and the girls at MissFit made a great impression so I signed up to the baby bootcamp classes.